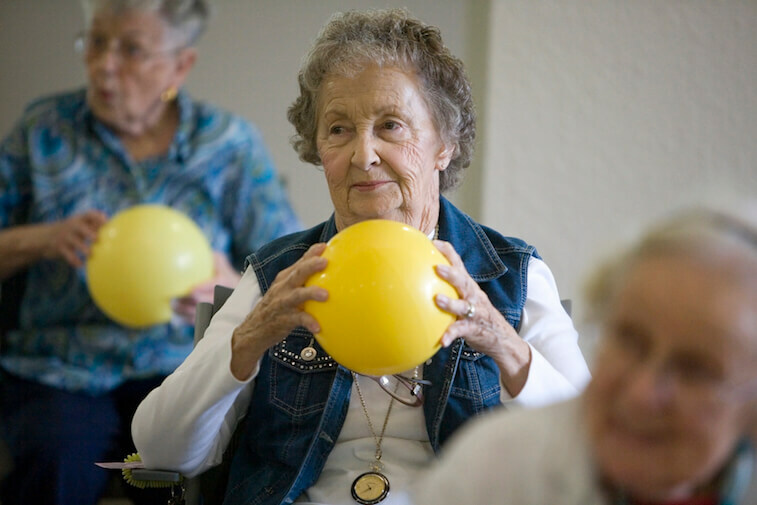 Staying active, both physically and socially, is a key component to healthy aging. According to the Centers for Disease Control and Prevention, seniors of all ages can benefit from regular physical activity. Even better, that physical activity doesn’t need to be strenuous to achieve health benefits. As you move into your senior years, you may find yourself completely clueless about senior health care. In fact, there is an entire industry dedicated to offering aging adults health care services that aim to keep them as healthy as possible for as long as possible. Options are plentiful, but that also can mean that confusion abounds as well. You love your Mom or Dad, but are at a loss of what to do if they begin showing signs of aging. It can be overwhelming and somewhat terrifying watching your parent or loved one lose the strength or some abilities that they have had for years. However, aging does bring some new challenges and obstacles to overcome. As a daughter or son, you will likely find yourself navigating a new relationship with your parents, walking a fine line between child and caregiver. 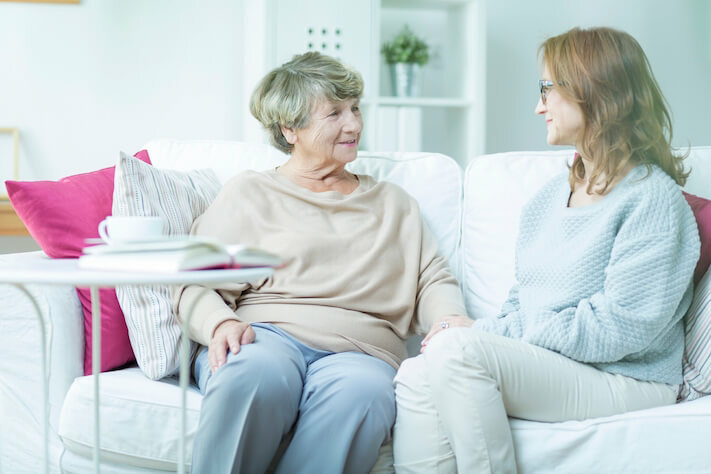 If your parent is having a procedure that proves to be too difficult for her to recover at her own home, or if she simply cannot live safely at home alone any longer, you may find yourself preparing for her to move into your home. Chances are, you are feeling nervous and worried. You may be feeling excited to have her near. You may also be angry or upset that this move is happening. While you work through your emotions, you must also focus on how to make your home work for your mom and for your family throughout this new living situation. Make the move and subsequent months a bit more bearable by preparing ahead of time. Few things are more unsettling than watching your mother or father waste away because of a dwindling interest in breakfast, lunch and dinner. You might feel frustrated, concerned, even hopeless about their reluctance to eat -- but as tough as this issue is, a new approach or two might help draw them to the dining table. 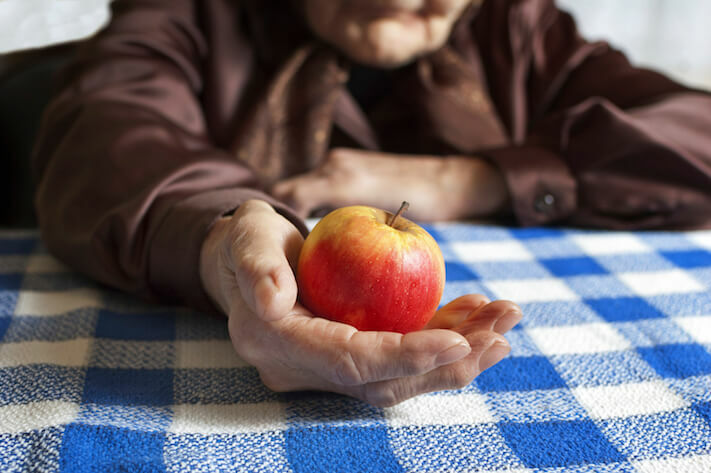 When mealtimes are a struggle, don’t despair: consider this advice from our experts about what to do when your elderly loved one refuses to eat. Aging comes with its own set of physical and medical issues. However, it can also come with extra stress, crisis, and emotionally charged decisions which can lead to heated disagreements between siblings, parents, and other family members. 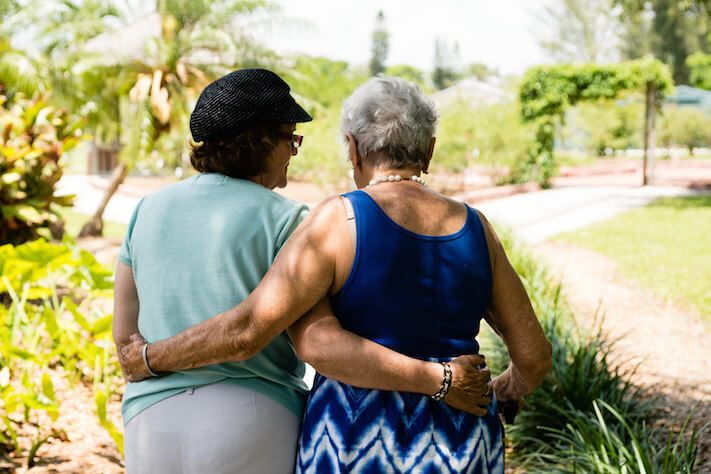 If you find yourself in the midst of an escalated debate about senior care issues, it can make for stressful family gatherings and can cause major family rifts if not handled correctly. Here are a few of our tips for calming the storm of senior care disputes between family members. 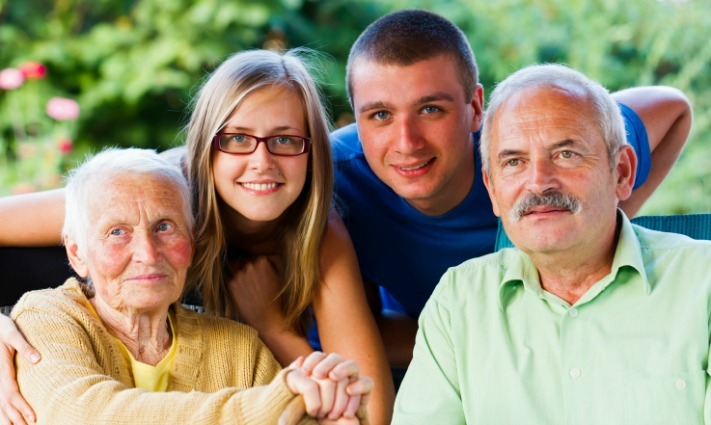 If you find yourself caring for an aging parent or loved one, you may feel isolated or alone. You may also feel uneducated and overwhelmed with new medical terminology and treatment plans. However, there are plenty of places for you to go to learn about caregiving and to find support from peers who are living it too. You just have to know where to look. Take a deep breath, and consider starting with a few of our favorite books and resources for caregivers. It can be nerve-wracking if not downright painful to watch aging parents make unwise (to you) decisions or put off getting the help they really need. Because this is such a common dilemma and one of the most difficult ones an adult child can face, we’ve come up with some thoughts on how you can navigate more easily through this potentially tense territory. Any time there is a disagreement between adult children and aging parents, it's important to remember that everyone has things it's hard to let go of. 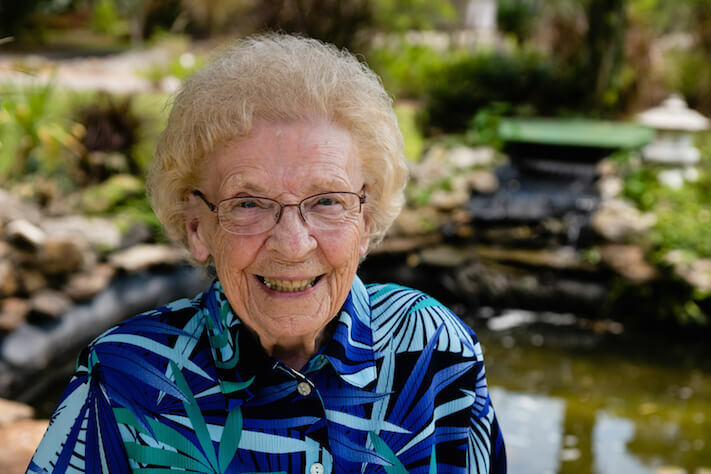 Many seniors have fears of losing independence and self-will, while their children worry about being able to provide proper care while continuing to maintain their other personal and professional obligations. It's easy for tempers to flare and tensions to rise. Remember to take a breath before you begin, and follow these 15 hints. If you thought that having a difference of opinions with your parents ended at your teenage years, you may be surprised to find yourself getting frustrated with them as they age. However, between the emotions of watching them get older, the strain of providing more and more help with household or personal duties, and old family dynamics that come into play, your parents may just seem to be driving you crazy. Don’t fear, caring child, you aren’t doomed to a strained relationship with your aging parent. Here are a few ways to help yourself calm down and improve the dynamic that happens as your parents age.